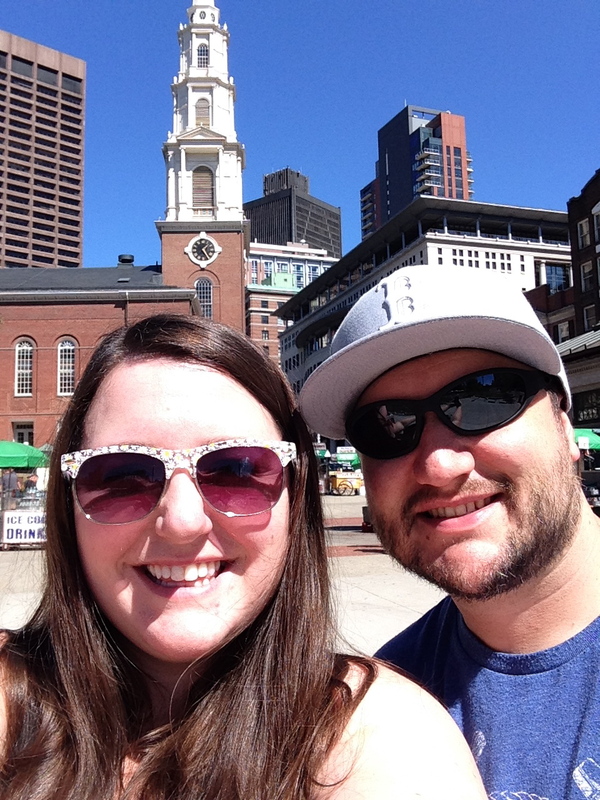 The following are pictures of our family from our trip to Boston. Enjoy! 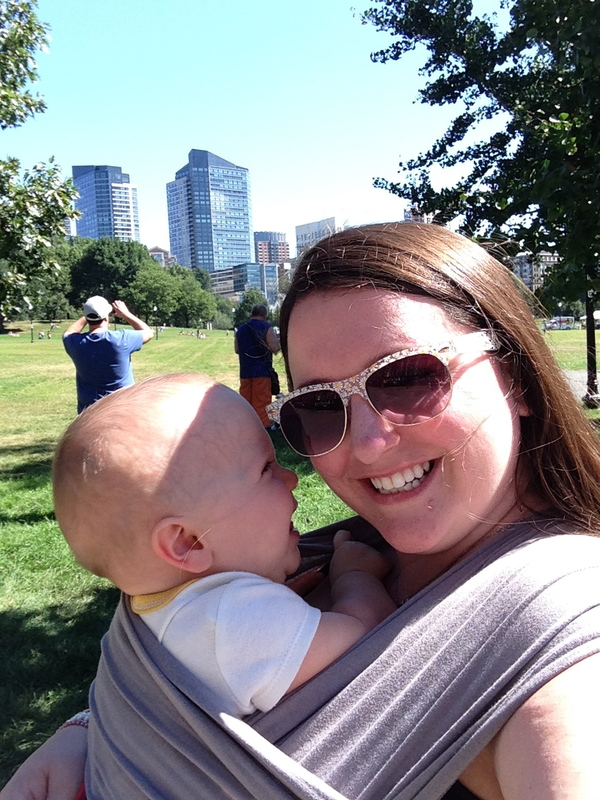 Anna and Silas in Boston Common. That baby loving! 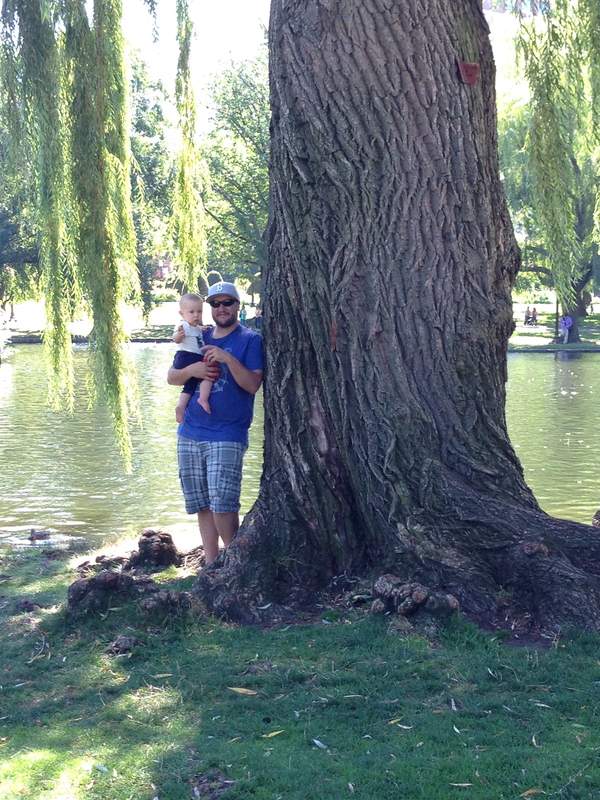 Alan and Silas by one of the large trees next to the pond in the Boston Garden. 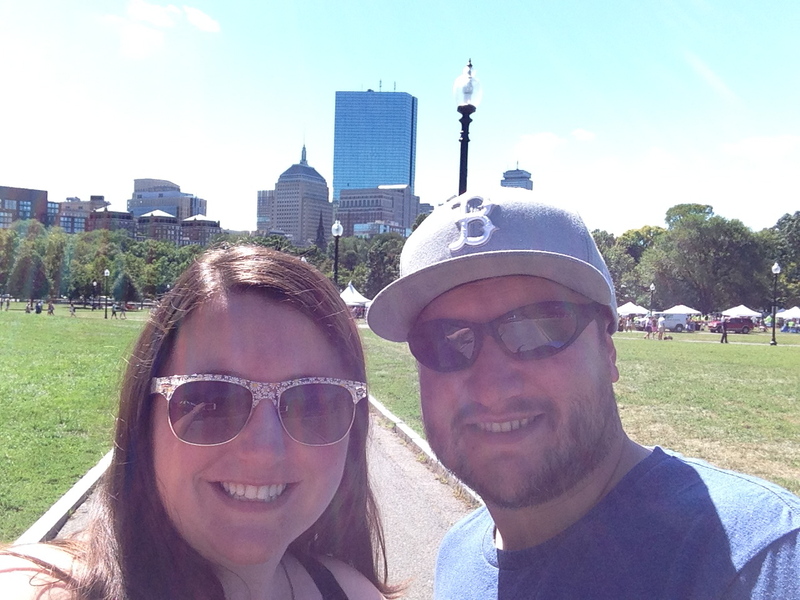 Alan and Anna from the Common with some of the Boston skyline. 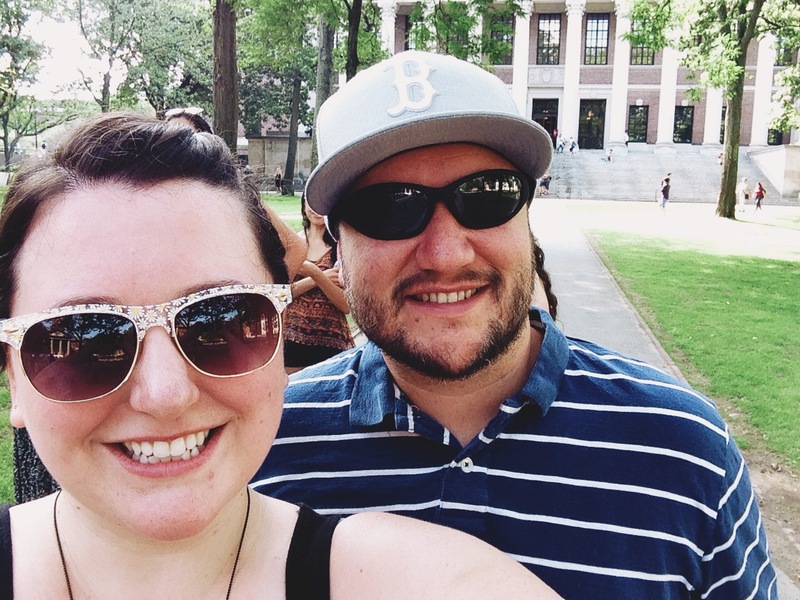 Enjoying some couple time in the Boston Garden while Silas takes a quick nap in his pushchair. The Old State House in Boston. One of the sights along the Freedom Trail and outside is the site of the Boston Massacre. Silas wasn’t a huge fan of the humidity. Can get up into the 90th percentile! 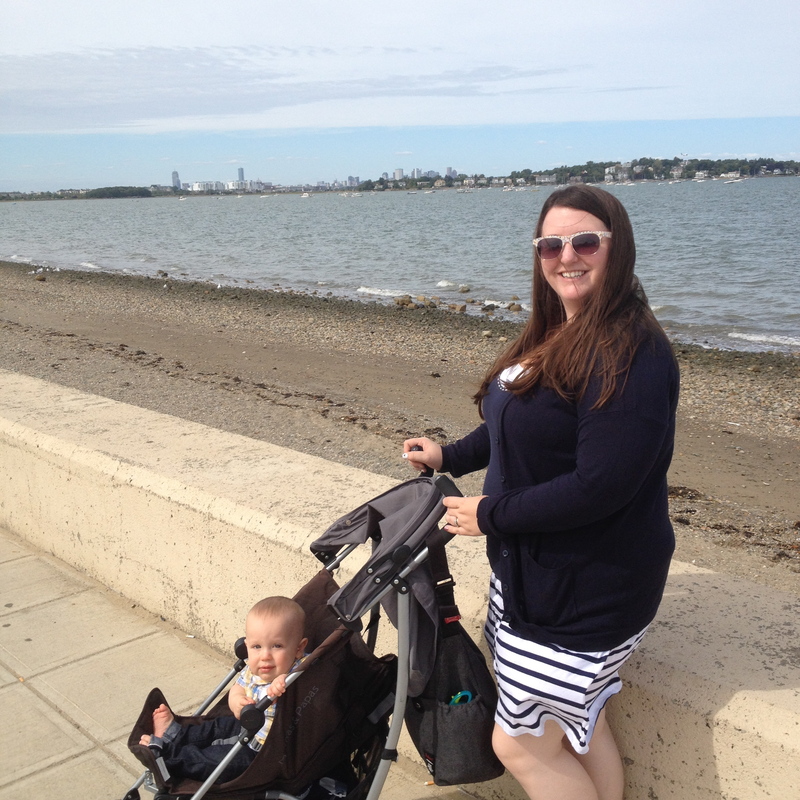 Anna and Silas on Wollaston Beach in the suburb of Quincy. 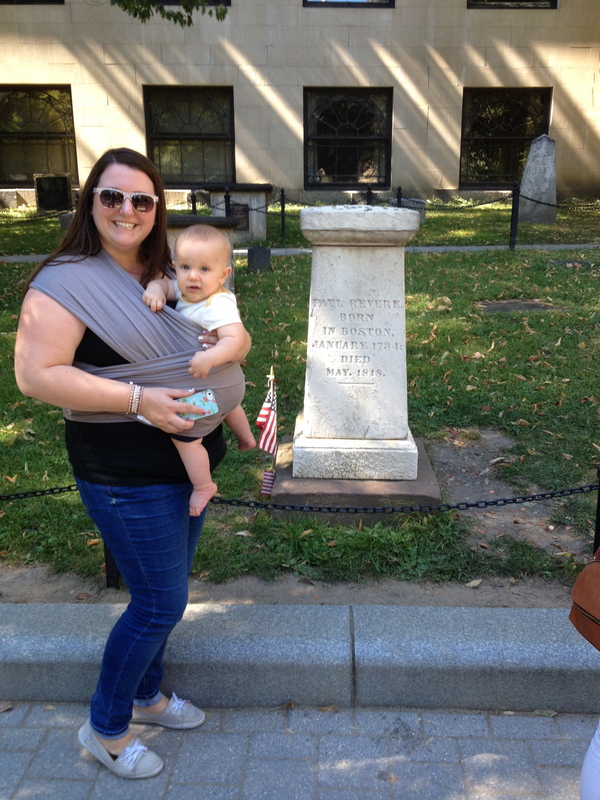 Anna and Silas in front of Paul Revere’s headstone. This is behind one of the churches in downtown Boston. 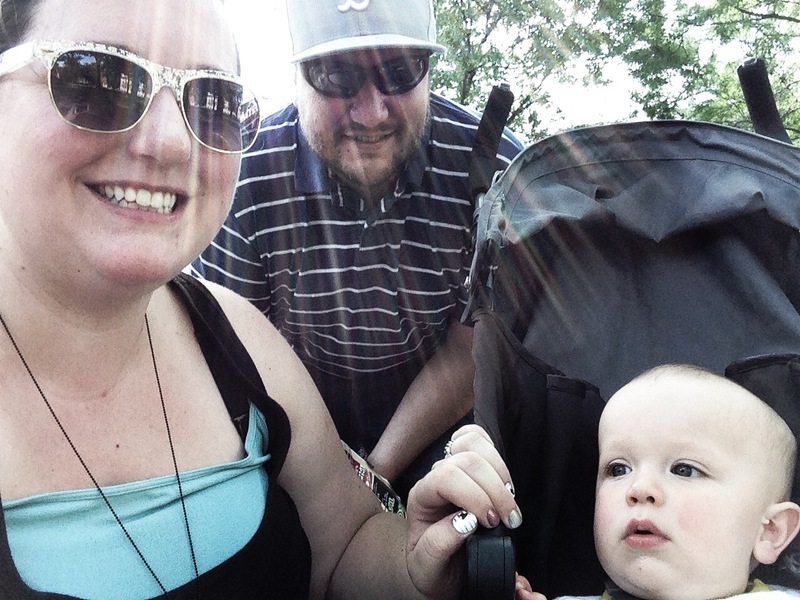 Silas enjoying some park time in Quincy. Great pics! 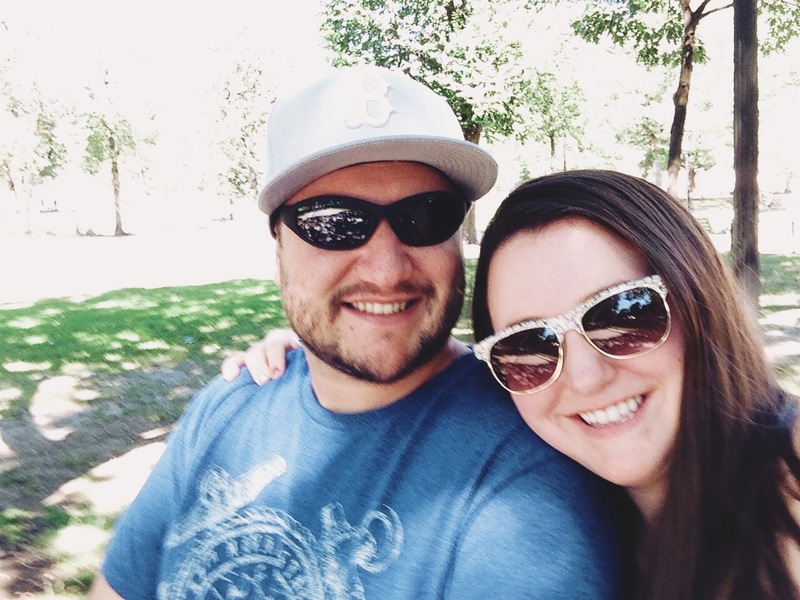 Super excited for you about this adventure!